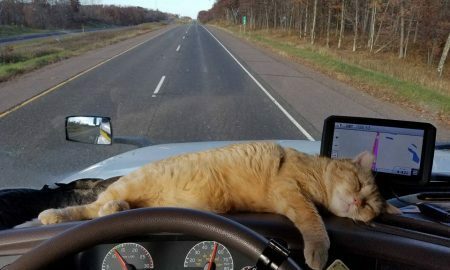 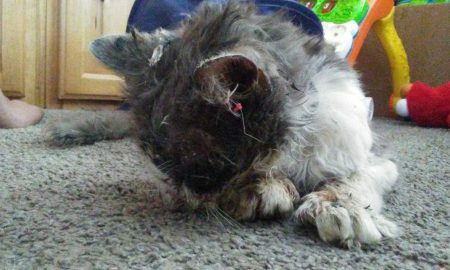 Trucker’s Cat Clings for 400-Miles Beneath His Semi-Truck & Lives to Ride Another Day! 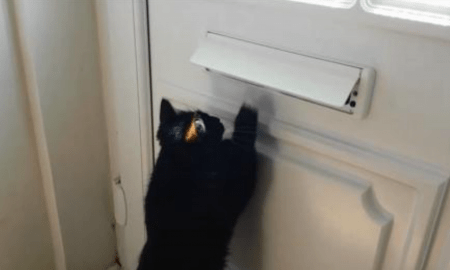 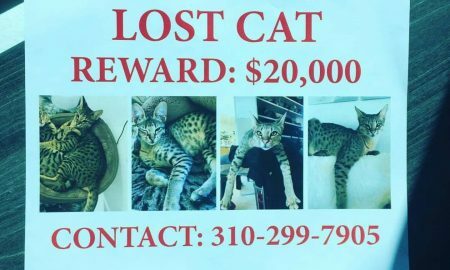 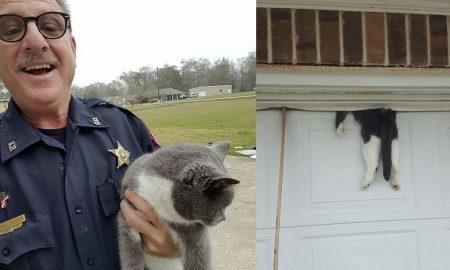 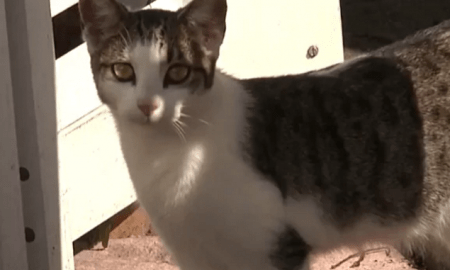 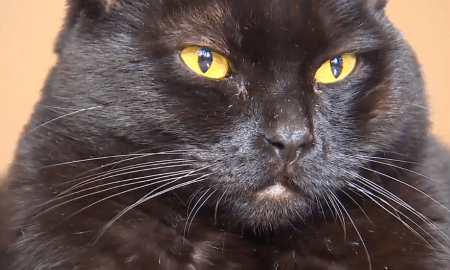 Beware of Cat: Mail-Snatching Kitty Scares off the Postal Carrier! 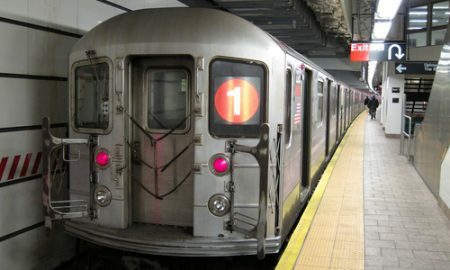 How Did a Cat Shut Down the New York Subway?